Gillian Reynolds, doyenne of radio critics, is leaving the Daily Telegraph, which she has adorned for an amazing 42 years – to join the Sunday Times in the same role. ‘Being offered a new job at age 82 is rather cheering,’ she told me. Not just cheering – it is a triumphant strike against ageism. Some employers do value the benefits of long experience – hooray – over the bouncy energy of youth. What impressed her about the Sunday Times’s offer was being shown a redesigned Culture section with expanded space for radio coverage. 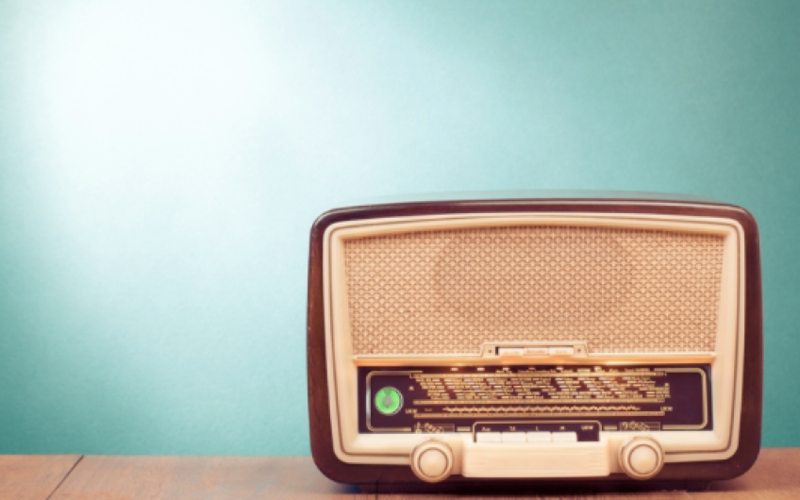 They had clearly noted what she has written – that radio is more popular with BBC audiences than TV, and that radio is growing in popularity, breadth (a portable presence in podcasts, smartphones, laptops) and creativity. On her 40th anniversary in 2015, she noted with pride that her paper was the only one to print radio listings in the same type size as television’s. Telegraph readers love radio, as Bill Deedes stressed when he hired her in 1975. But she was somewhat dismayed recently by a meeting on a Monday morning at the Apollo Theatre: staff were summoned to hear the Telegraph’s mission statements. Coverage of ‘lifestyle’ was mentioned, but there was scant reference to the arts. Often on radio herself, Gillian is forthright, witty, opinionated. She is a fan of The Archers and of Chris Evans. She was once programme controller at Radio City in her native Liverpool, where her parents were market traders alongside Anne Robinson’s mother. From her high school, Gillian went to St Anne’s College Oxford to read English. So she appreciated Seamus Heaney’s Radio 4 reading of his translation of Beowulf, which was ‘like a veil being lifted’.